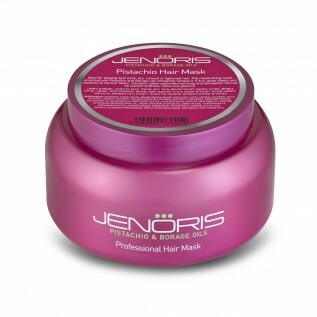 Professional conditioner provides moisture and flexibility to the delicate hair fibers. 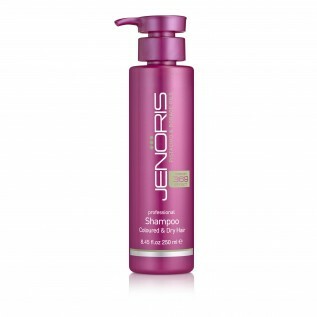 Ideal for treating split ends, dry, coloured or lightened hair. 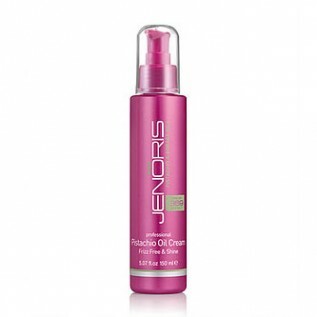 The Pistachio and Borage oils provide essential moisture and nourishment full of Omega 3, 6 and 9, for supple hair and healthy scalp.